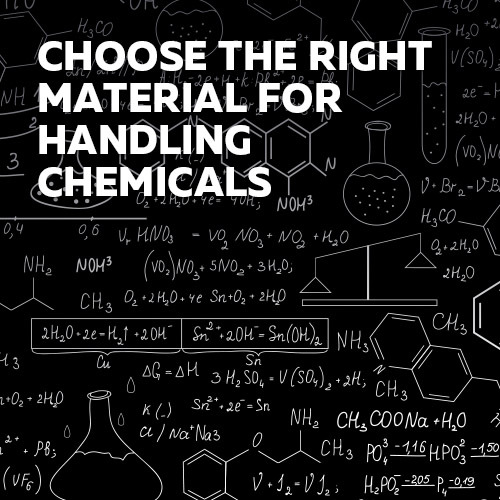 Avoid the health and safety risks associated with exposure during paint manufacturing with Safety Gloves’ range of Paint Manufacture Gloves. 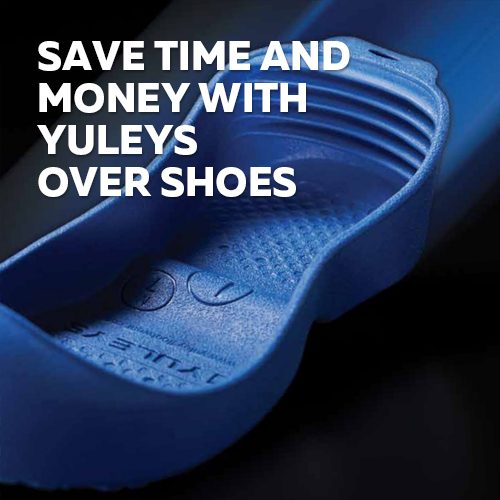 They protect the skin against contact with emulsion paints or solvent based paints and the array of chemicals which are present during manufacture and application. 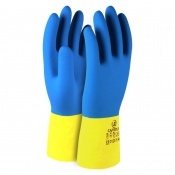 Our range of Paint Manufacture Gloves offer the high quality of protection you need. 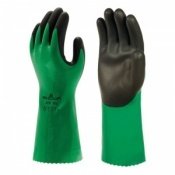 If you have any questions about our Paint Manufacture Gloves please contact us on 020 7501 1104. 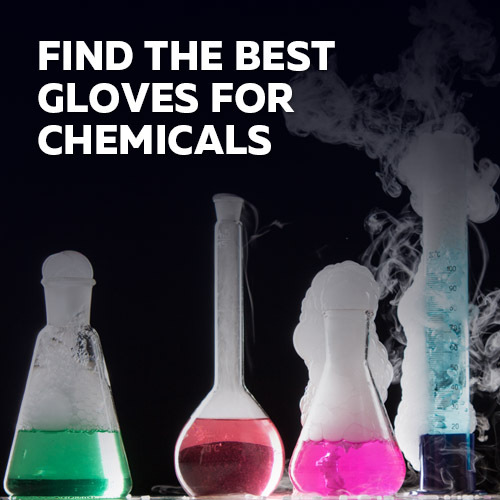 Ideal for use by those working in the paint manufacture industry; our range of Paint Manufacture Gloves offer protection against the risks associated with skin exposure to the array of chemicals in paints. 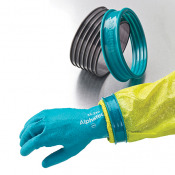 Personal Protective Equipment (PPE) is integral to the safety of those manufacturing paint or working with paints. 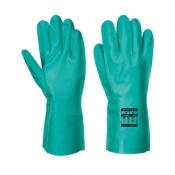 One part of an effective PPE kit is well-fitting protective gloves. 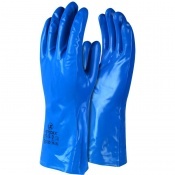 Our Paint Manufacture Gloves are chemical resistant, feature a comfortable anatomical fit and are made using the highest quality materials. 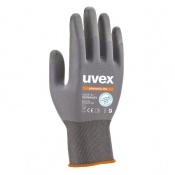 We also have latex free gloves available; ideal for those with a latex allergy but who still require hand protection. 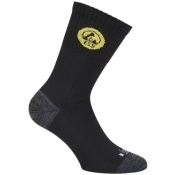 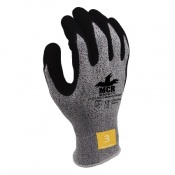 Safety Gloves offer a range of sizes to ensure you can find the glove which is right. 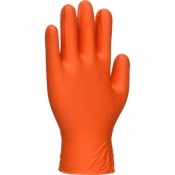 Each variation available in our Paint Manufacture Glove is available in a number of different sizes. 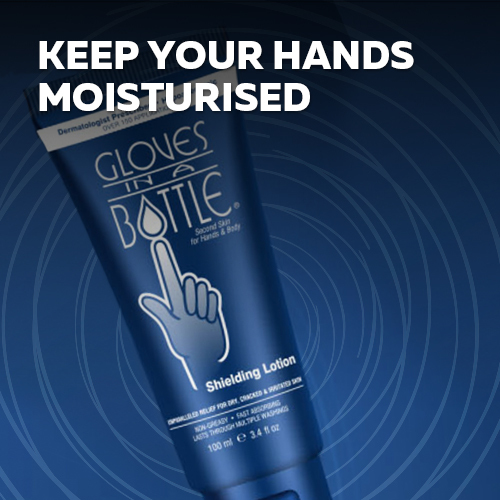 Choose a glove which fits to enjoy the improved dexterity, protection and comfort which arises from wearing a well-fitting Safety Glove. 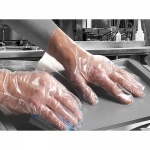 If you have any about our protective gloves for the Paint Manufacture industry, or any other products featured on our website please contact our customer care team on 020 7501 1104 and we will be able to assist, alternatively please use the contact form via our Contact Us page, and we will be in touch as soon as possible.